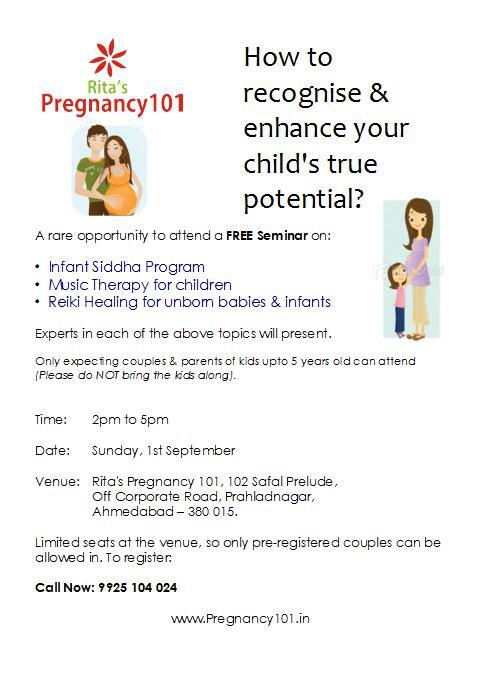 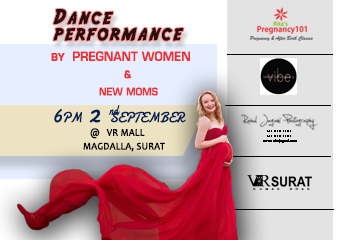 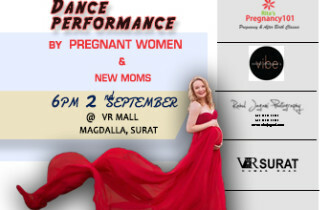 Free Seminar on infant siddha program for expecting couples & parents of young children at Rita’s Pregnancy 101. 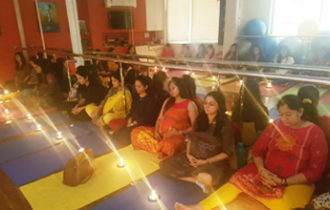 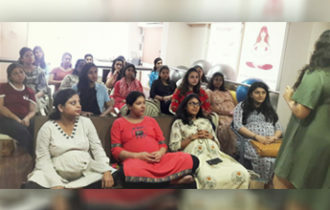 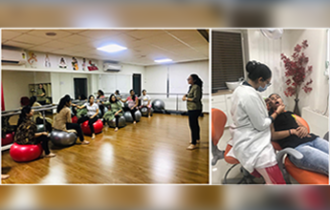 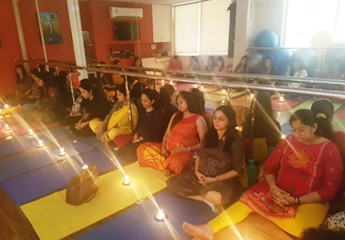 For more information on Infant Siddha Program you can call us on : +91 9925 104 024 or mail us to Rita – Senior Childbirth Educator. 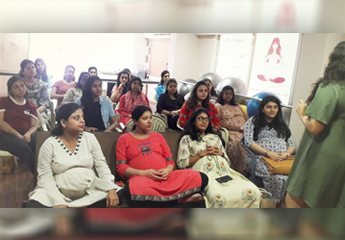 How to breast feed your baby correctly?